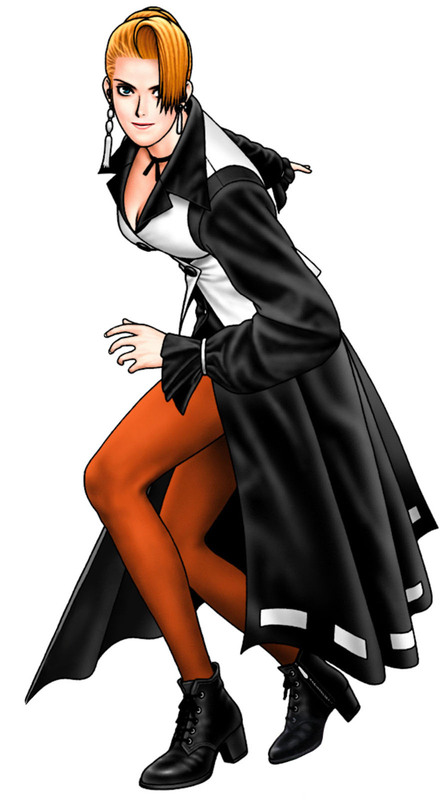 Mature is one of the playable characters in the King of Fighters games by SNK. 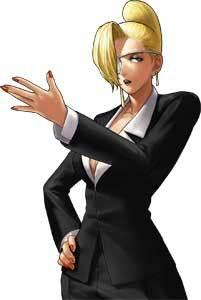 She debuted in The King of Fighters’96 as a part of the Yagami team together with Iori Yagami and Vice. 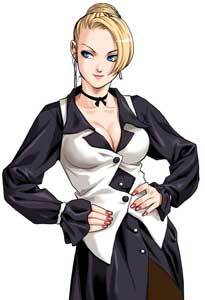 She returned in the “Dream Match” games The King of Fighters’98, 2002 and Neowave and finally as a part of the story again in the console version of The King of Fighters XII (2009) and the two sequels The King of Fighters XIII (2010) and The King of Fighters XIV (2016). 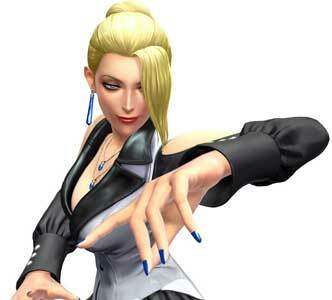 She is one of the playable Hakkesshu in the KOF games, the loyal followers of Orochi. 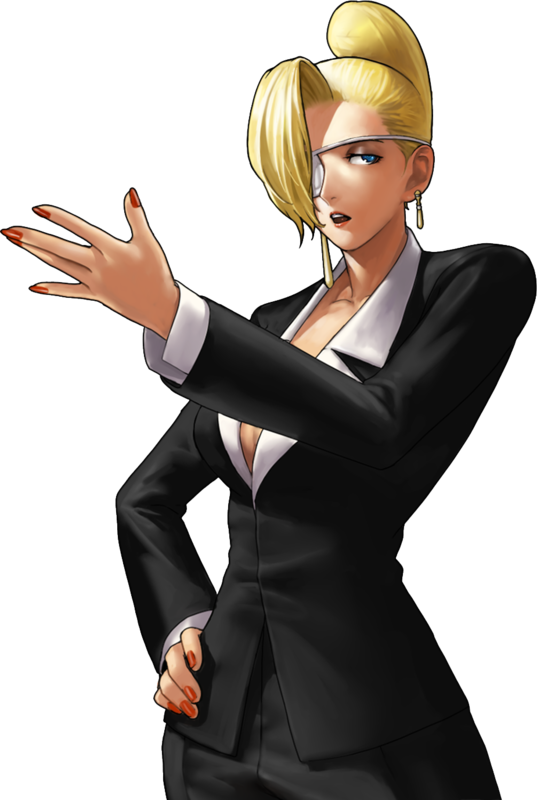 Mature was killed by Iori during the events of The King of Fighters’96 actually but she is still able to haunt Iori and manifest herself in the world. 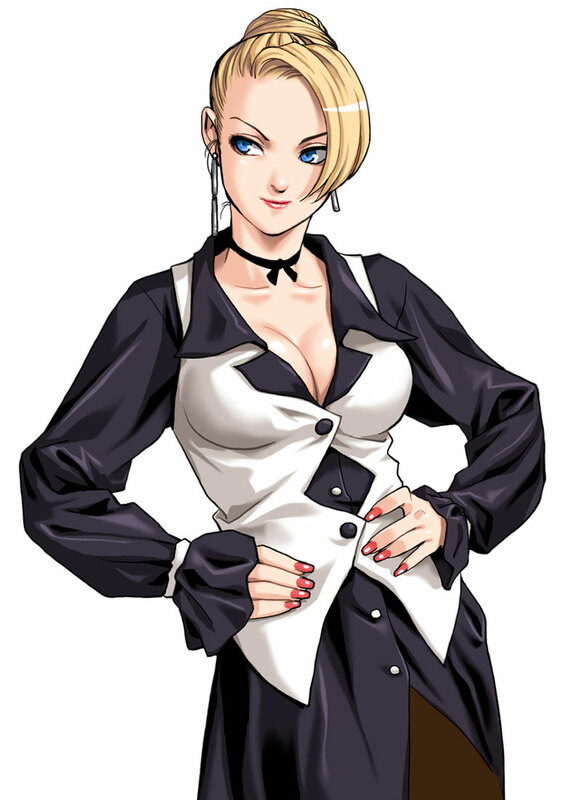 * SNK never shared any full-body and hi-res versions of the KOF UM 2002 Characters illustrations. 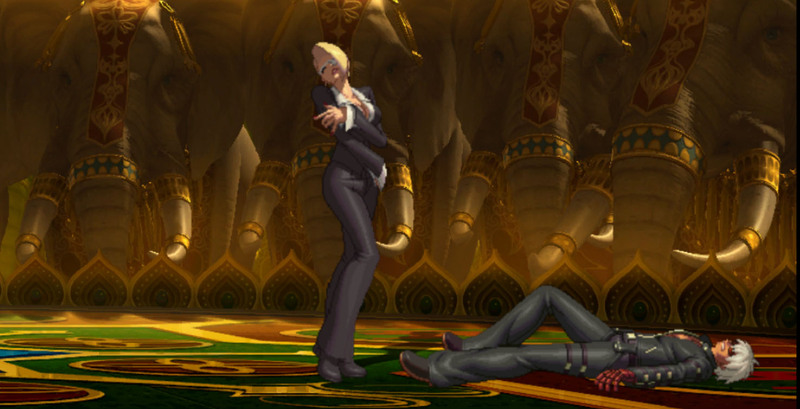 The big SNK fan Topdog4815 edited the official artworks and added the missing bodyparts as good as he could. 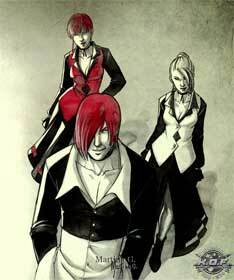 We thought they are really good enough to be shared here for other fans as well and recommend to have a look at his gallery here!